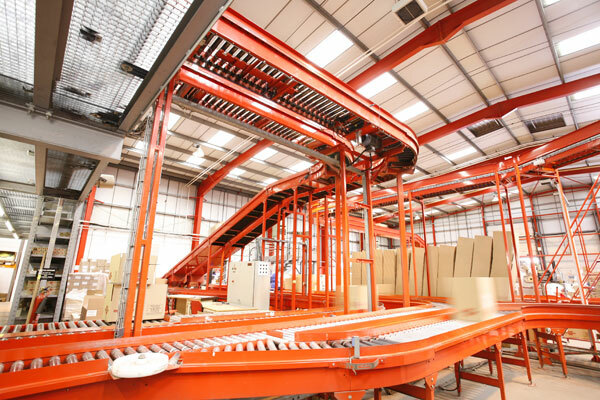 Keymas designs and delivers automated warehouse and intralogistics solutions. 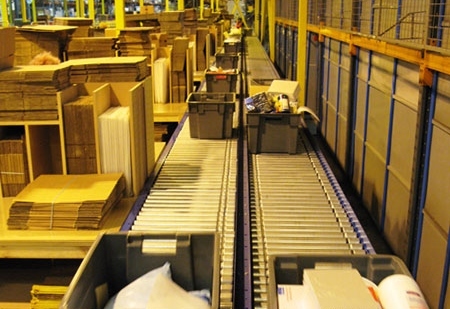 For more than 30 years we’ve helped businesses automate their warehouse and production facilities and benefit from efficiency improvements. We combine the best people, quality equipment and data management expertise to design customised, innovative automation systems that optimise productivity and deliver cost reductions. 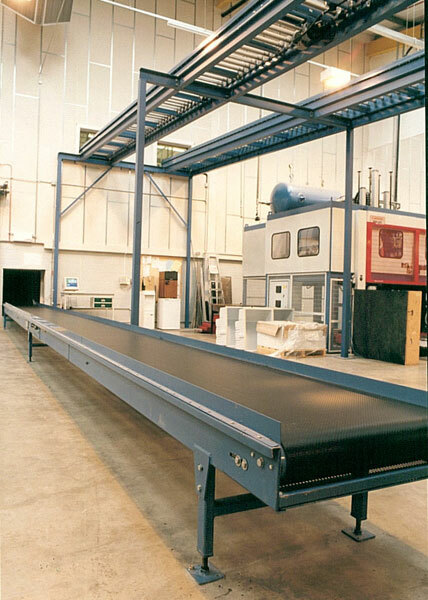 We work with all leading conveyor manufacturers and have access to the latest automation technologies. With no supplier affiliation, we’re able to objectively design, source and programme a bespoke system that will meet your site’s specific requirements. We are the trusted partner of many blue-chip corporations, SMEs and public sector organisations, and have an exceptional track record supporting the logistics, retail, food and beverage and automotive industries. 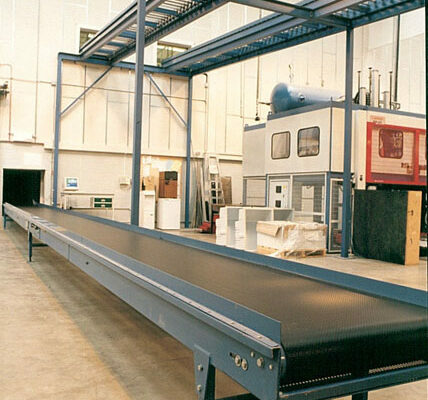 From designing a large order picking process for a new build, to re-configuring a conveyor system, we bring expertise, dedication and quality to every project we deliver.